We are one of the leading wholesale manufacturers supplies of linen fabrics as cotton linen fabrics, woven linen fabrics, dyed linen fabrics, dobby linen fabric. 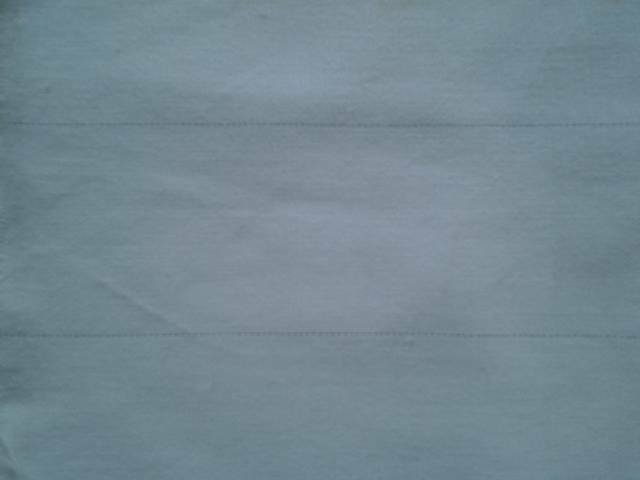 We manufacture supply wholesale linen fabric in our factories in erode in tamil nadu in India. 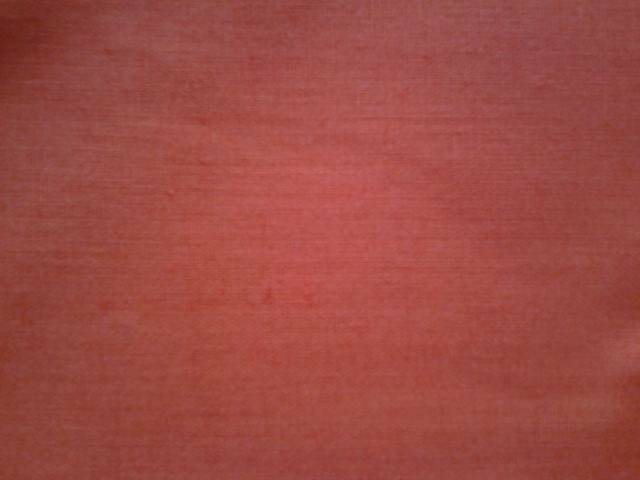 Wholesale manufacturers of 2/40x44 lee solid dyed linen fabric manufactured supplied from our factories in erode in tamil nadu in India. 2/40rayon x 20 flux grey linen fabric wholesale manufacturers suppliers from our factories in erode in tamil nadu in India.  Suppliers of 2/40cx20 flux dyed linen fabric supplied in wholesale from our factories in erode in tamil nadu in India. 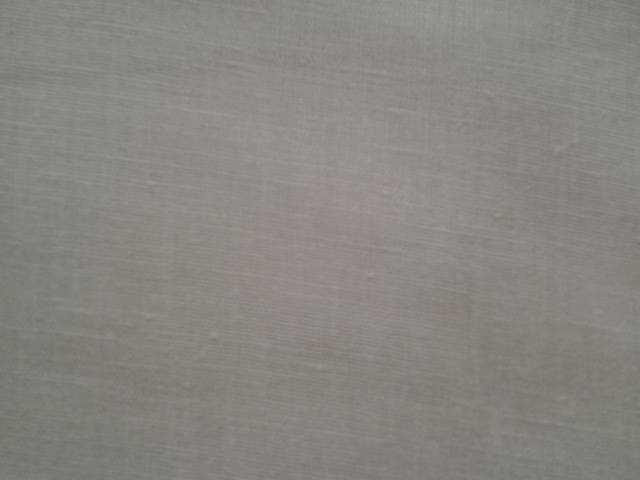 Manufacturers of 20cx20 flux dyed linen fabric supplied in wholesale from our factories in tamil nadu in erode in India. 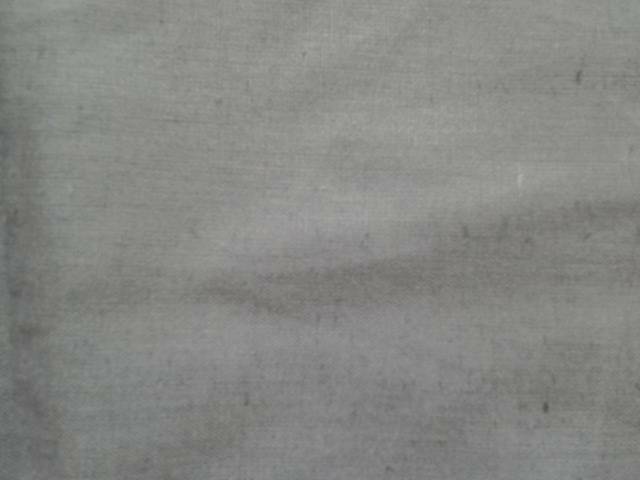 Manufacturers of wholesale 40cx44 LEE dyed linen fabric manufactured supplied from our factories in erode in india. 44 lee x 44 lee dobby linen fabric wholesale manufacturers suppliers from our factories in erode in tamil nadu in india.  Wholesalers of 2/60x44 lee dyed linen fabric manufacturers suppliers from our factories in erode in tamil nadu in India. 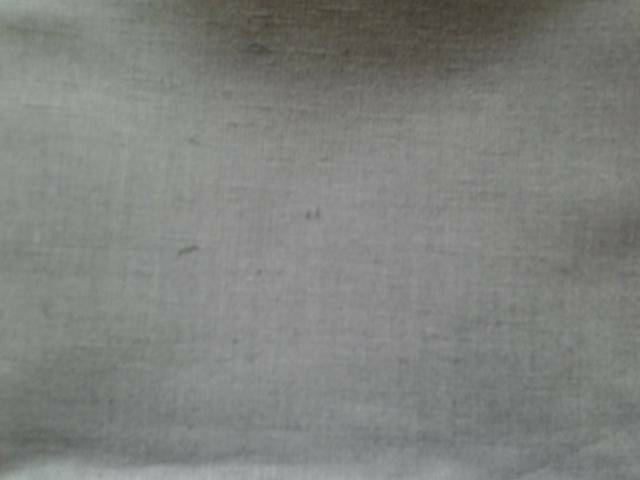 Suppliers of 2/40c x 16 flux solid dyed linen fabric manufactured supplied from our factories in erode in tamil nadu in India.  2/30c x 20 flux solid dyed linen fabric wholesale suppliers manufacturer from our factories in erode in tamil nadu in India. 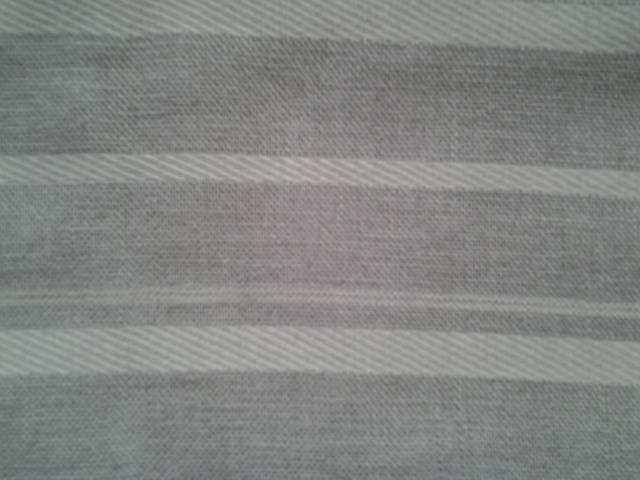 Manufacturers wholesalers of 2/40x20 flux dyed linen fabric supplied from our factories in erode in tamil nadu in India.